Chrysler first introduced the 300 back in 1955 as a high-performance luxury car built in very limited numbers. Often regarded as a forerunner to the muscle cars of the 1960s and 1970s, the initial 300 "letter series" was produced with coupe and convertible body styles and powered by V-8 engines displacing up to 6.8 liters. Discontinued in 1965, the nameplate returned briefly in 1970 and 1979, before being revived with the sedan we’re familiar with today. The modern-day 300 debuted in 2004 with a range of V-6 and V-8 powerplants, including a diesel for European markets. 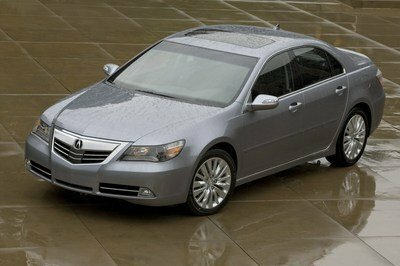 Built on Chrysler’s rear-wheel-drive LX platform which features components from the W211-generation Mercedes-Benz E-Class, the 300 was redesigned for the 2011 model year. 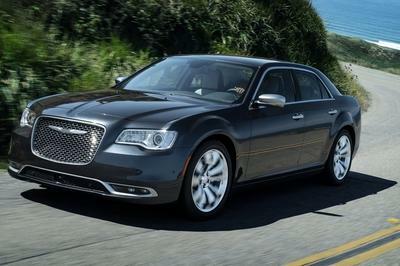 As we venture into 2015, Chrysler introduced mid-cycle refresh for the second-gen 300 at the 2014 Los Angeles Show. Much like the 2015 Charger, the revised 300 gains a significantly altered front fascia, featuring a larger grille and brand-new headlamps. The rear end is equally new, while the interior boasts the most refined materials ever to grace a 300. Although the two available engines remained unchanged for 2015, the 5.7-liter, HEMI V-8 received the company’s much-praised eight-speed automatic transmission. Read all about after the jump. 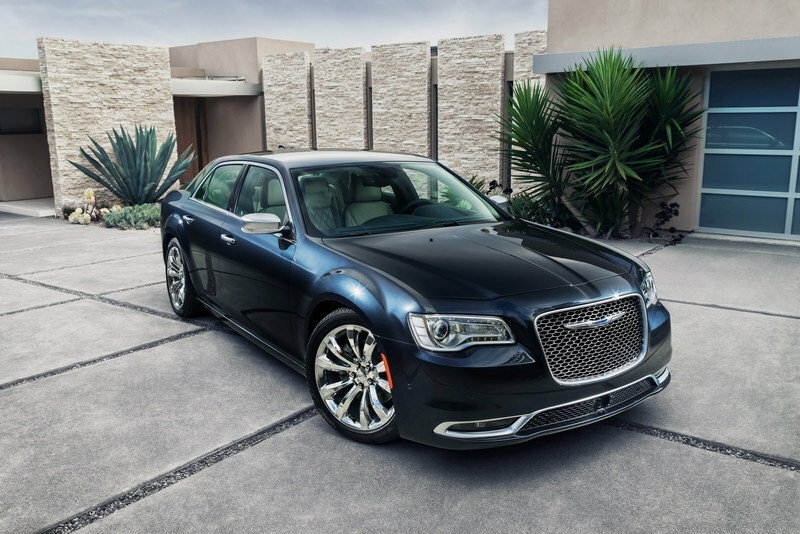 Updated 11/21/2014: We took a trip to the LA Auto Show this year, so we snapped a few pictures of the refreshed 2015 Chrysler 300. 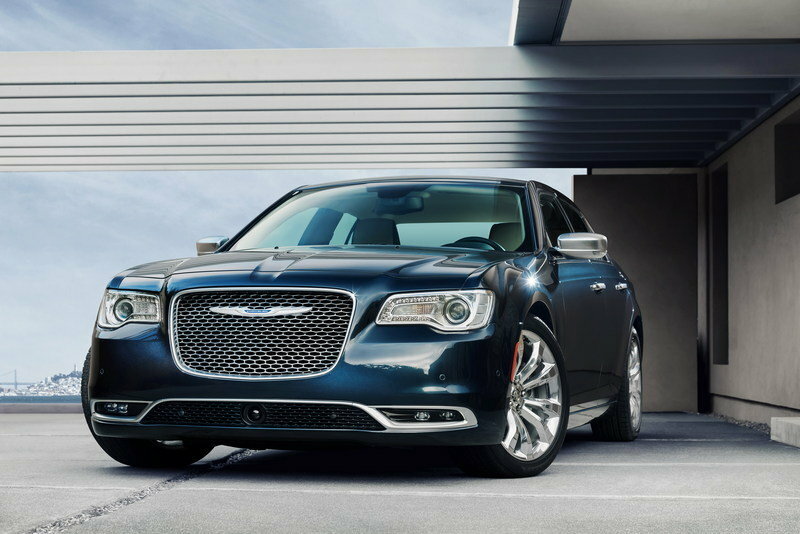 Click past the jump to read more about the 2015 Chrysler 300. 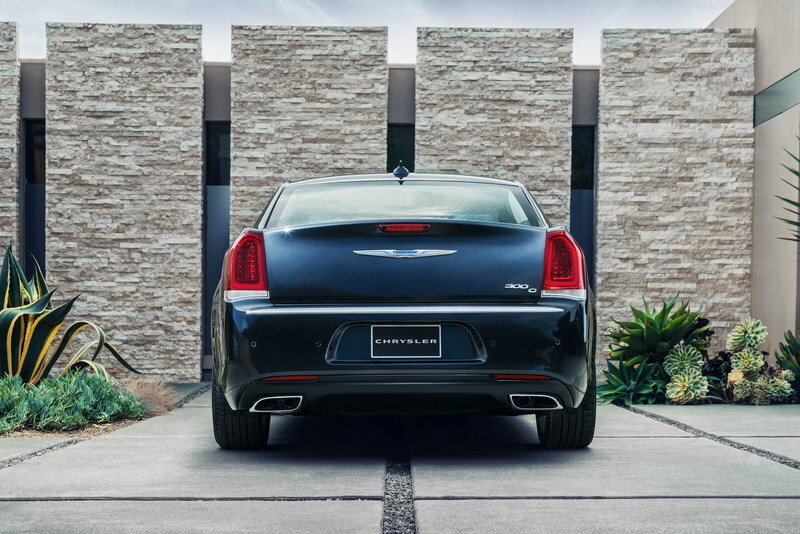 Around back, the LED taillights received a unique signature, while the black valance and the prominent spoiler add a touch of sportiness to the sedan. 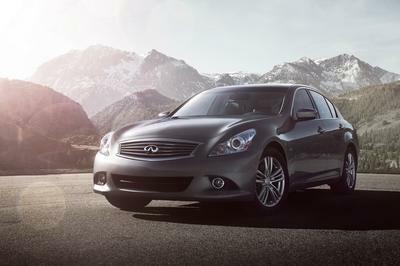 The 2015 300 gets a refreshed front fascia consisting of a much larger grille with a new mesh and revised LED headlamps. Down bellow, a chrome Mobius strip outlines the lower grille, which extends outward to embrace the reshaped LED foglamps. 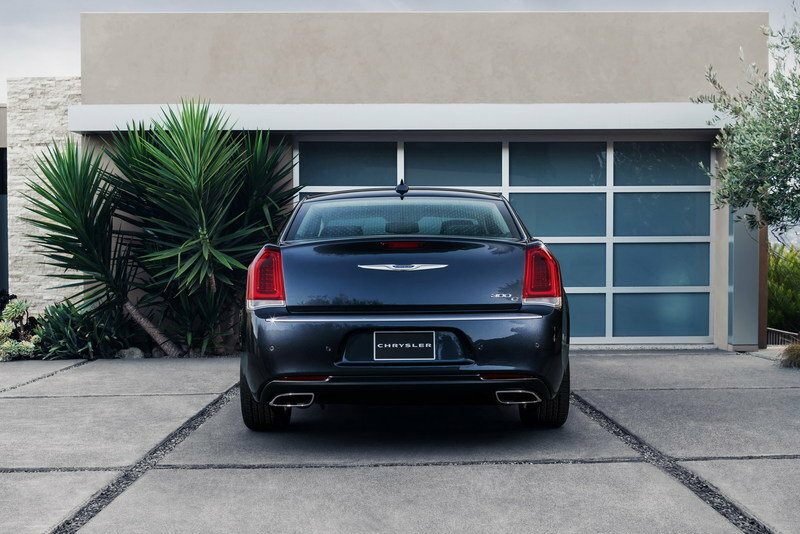 Around back, the LED taillights received a unique signature, while the black valance and the prominent spoiler add a touch of sportiness to the sedan. The same high waistline and muscular shoulder lines are noticeable from the side. Additionally, seven new wheel designs are available for 2015, ranging from 17 to 20 inches in diameter. 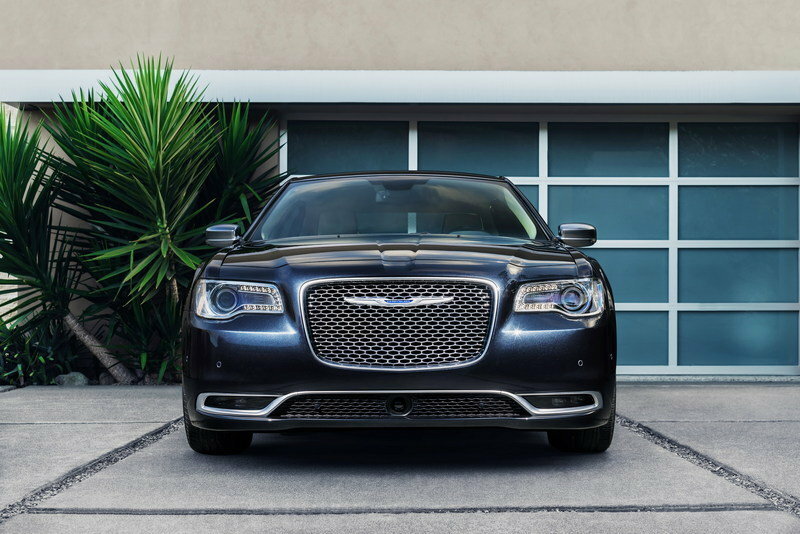 Chrysler seems to have managed to recapture some of the 300’s original design, after failing to do the same with the pre-facelift, second-generation model. Novelties also include a standard seven-inch display, the company's newest Uconnect system, and a brand-new, three-spoke steering wheel. Updates continue inside the cabin, where higher-quality materials can be spotted all around, along with more wood and aluminum inserts, as well as a reshaped center console with a clean and classy design. 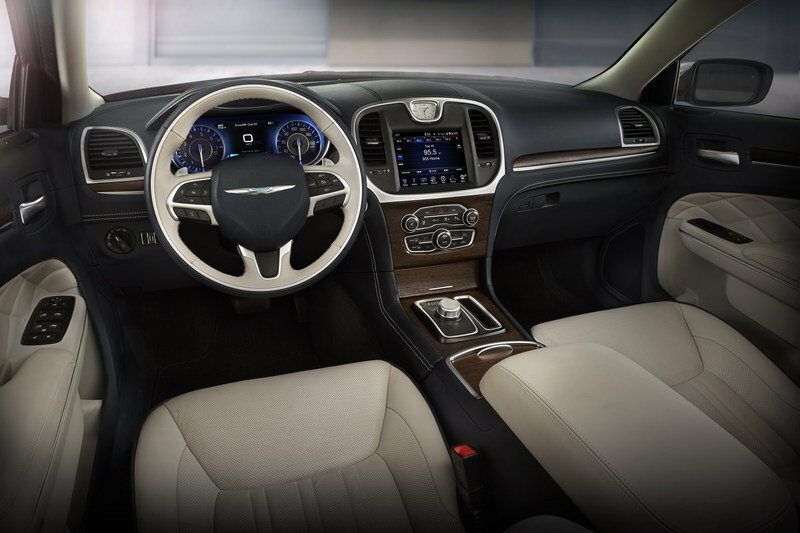 The electronic gearshift lever is gone from the automatic models, replaced by the rotary selector found in the smaller Chrysler 200. Novelties also include a standard seven-inch display, the company’s newest Uconnect system, and a brand-new, three-spoke steering wheel. 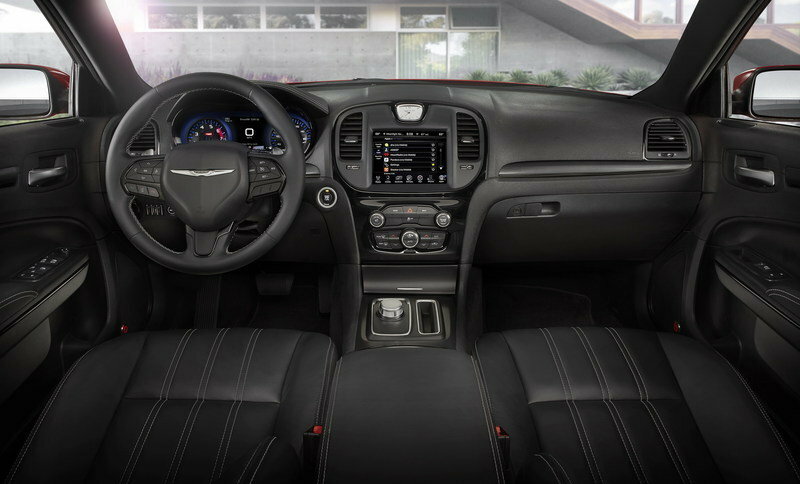 Also contributing to the car’s more refined interior are the new cabin themes inspired by four American cities — La Jolla (California), Manhattan (New York), Detroit (Michigan), and Sausalito (California). 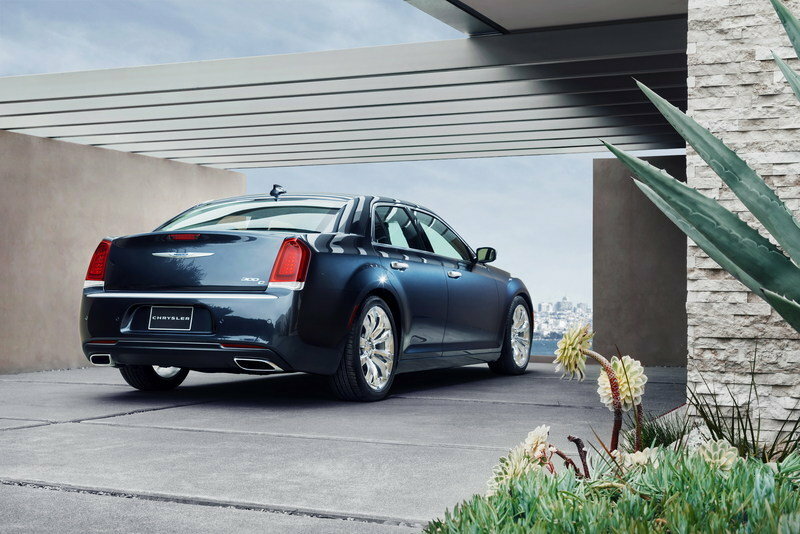 The La Jolla Indigo/Linen combo is exclusively available for the 300 C Platinum, while the Detroit Black/Ambassador Blue is reserved to 300S models. 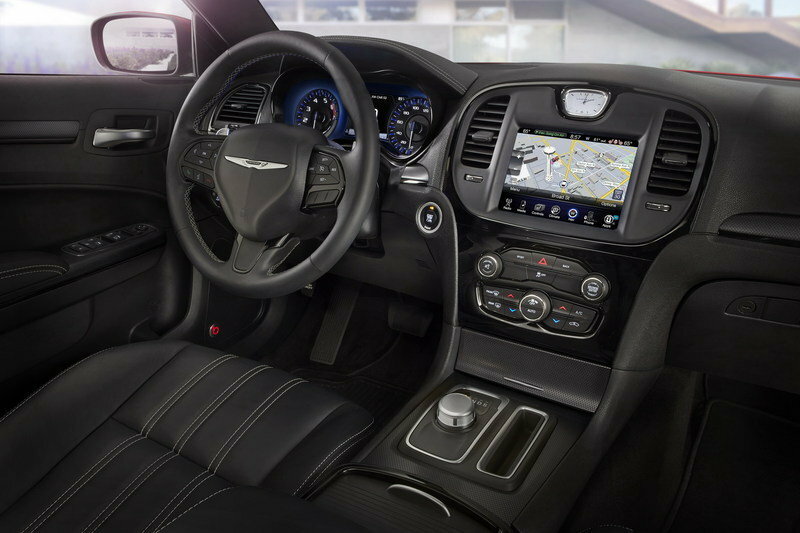 The Sausalito Black/Linen goes into the 300 Limited and 300C, while the Manhattan Black theme is available across the entire lineup. 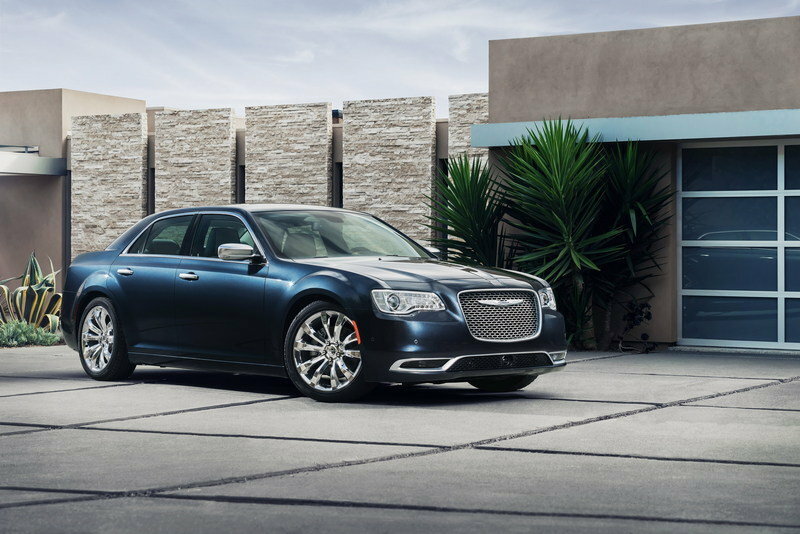 There's is a bit of news in the drivetrain department though, as Chrysler gifted the V-8-powered 300 with its eight-speed Torqueflite automatic. There’s nothing new under the hood for the 2015 model year, as both engines carry over unchanged. The same 3.6-liter Pentastar V-6 cranks out 292 horsepower and 260 pound-feet of the torque in the base model, while the tried-and-true 5.7-liter, HEMI V-8 motivates the higher trim versions by means of 363 ponies and 394 pound-feet of torque. There’s is a bit of news in the drivetrain department though, as Chrysler gifted the V-8-powered 300 with its eight-speed Torqueflite automatic. Previously, V-8 models were fitted with six-speed transmissions. 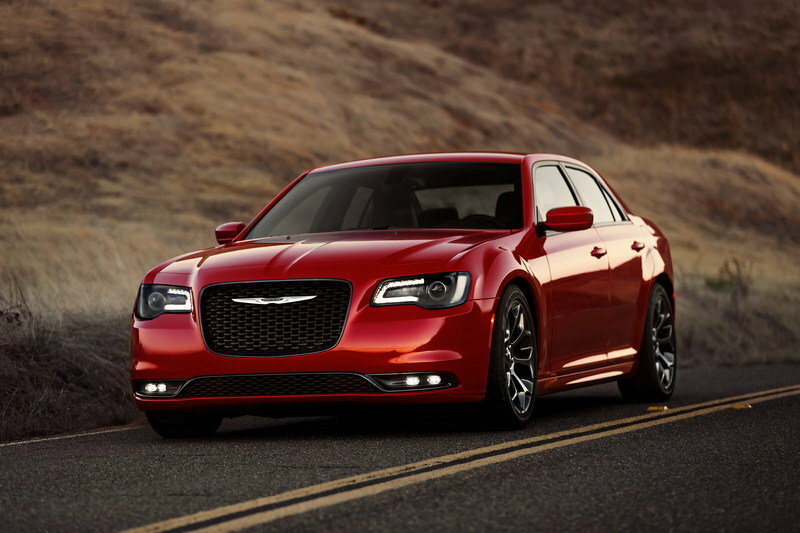 With the new unit, 300C and 300C Platinum models are still capable of reaching 60 mph from a standing start in less than six second, but the automaker has yet to provide precise performance information. 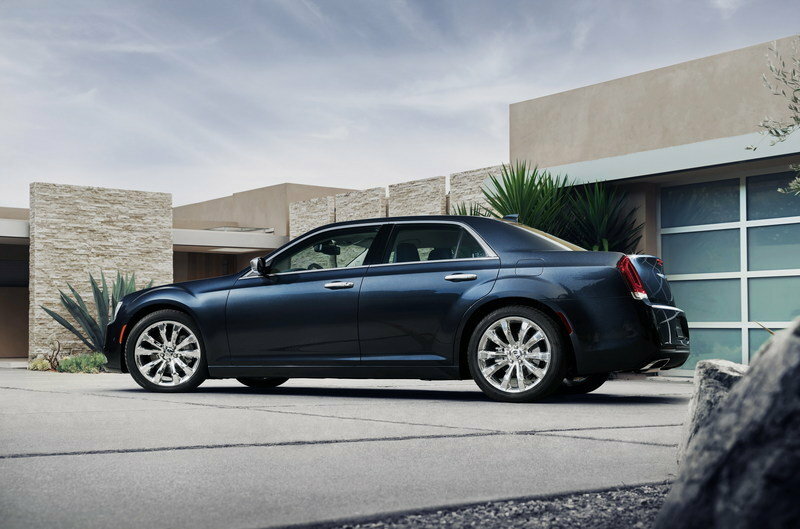 The 2015 Chrysler 300 beings from $31,395, which means the sticker for the base model remains unchanged compared to the previous year. 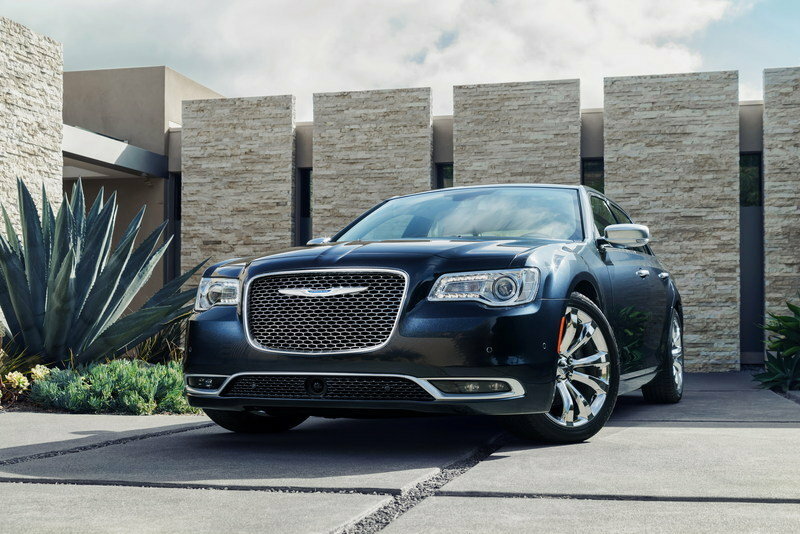 The 300S and 300C fetch an additional $500 at $34,895 and $37,895, respectively, while the range-topping 300C Platinum retails from $42,395. Launched in 2010 and revised for the 2013 model year, the sixth-generation Ford Taurus is a front-wheel-drive sedan that’s more suited to compete against the Chevrolet Impala. However, if you fancy a Ford-badged car the size of a Chrysler 300, then the Taurus is the only option. 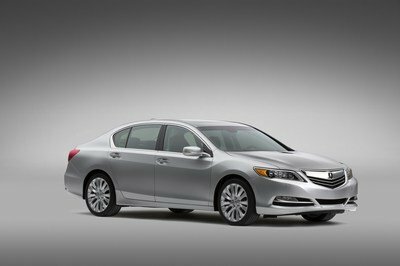 The entry-level sedan is powered by a naturally-aspirated, 3.5-liter V-6 that cranks out 288 horsepower and 254 pound-feet of torque. The available 2.0-liter, EcoBoost four-pot sends 240 horsepower and 270 pound-feet to the wheels, while the twin-turbo, 3.5-liter, EcoBoost V-6, which is available only with the range-topping, SHO model kicks in at 365 horsepower and 350 pound-feet of twist. Ford’s largest sedan is priced from $26,780, while the SHO begins at $39,980. 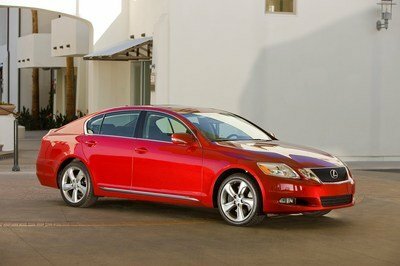 Larger and more upscale than the previous model, the 10th-generation Impala debuted for 2014 model year. The full-size Chevy shares underpinnings with the Cadillac XTS and it’s available with a choice of three different powertrains. The range begins with 2.5-liter, inline-four unit that delivers 195 horsepower and 187 pound-feet of torque, while the available 3.6-liter V-6 is rated at 305 horsepower and 264 pound-feet of torque. The third powertrain option is a 2.4-liter with eAssist "hybrid" that generates 182 horsepower and 172 pound-feet of torque. Unfortunately, the Impala doesn’t come with a V-8 drivetrain, leaving that privilege to the SS muscle sedan. 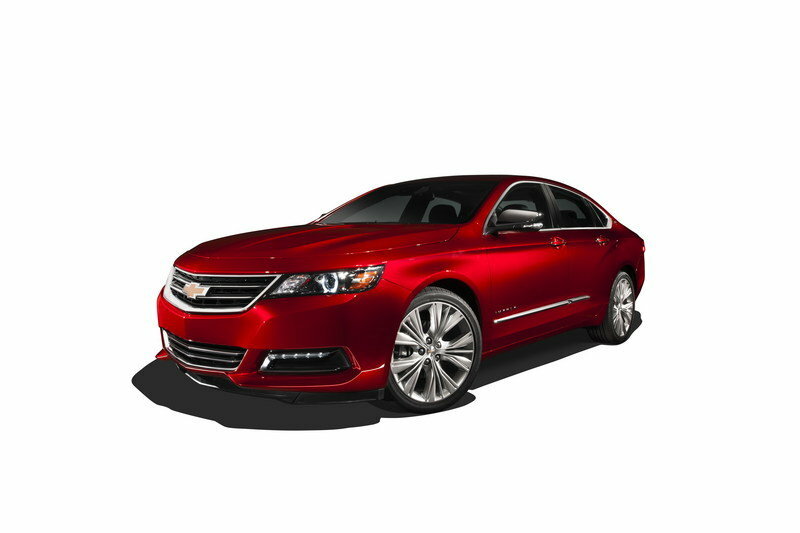 The Chevrolet Impala starts from $27,535. The top-level LTZ trim with the V-6 powerplant comes in at $36,580 before options. 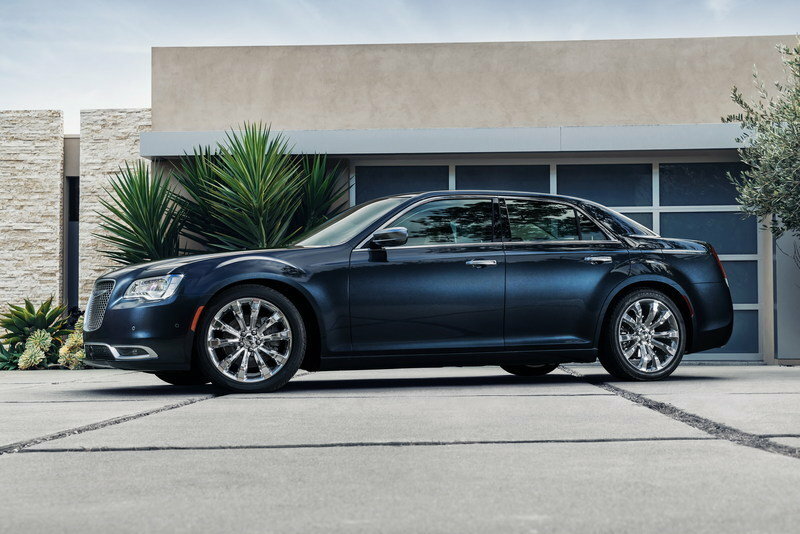 It was about time the 300 sedan received a facelift and thankfully Chrysler didn’t disappoint. Sure, there’s nothing new under the hood, but the eight-speed automatic is a much needed-addition to the 5.7-liter, HEMI V-8. I must confess I didn’t have high expectations from the 2015 300, which is probably why I think it looks surprisingly good on the outside. It takes me back to the first-gen model that was launched in 2005, and that’s a good thing in my book. I never really liked the second-gen 300, but that’s about to change with this facelift. 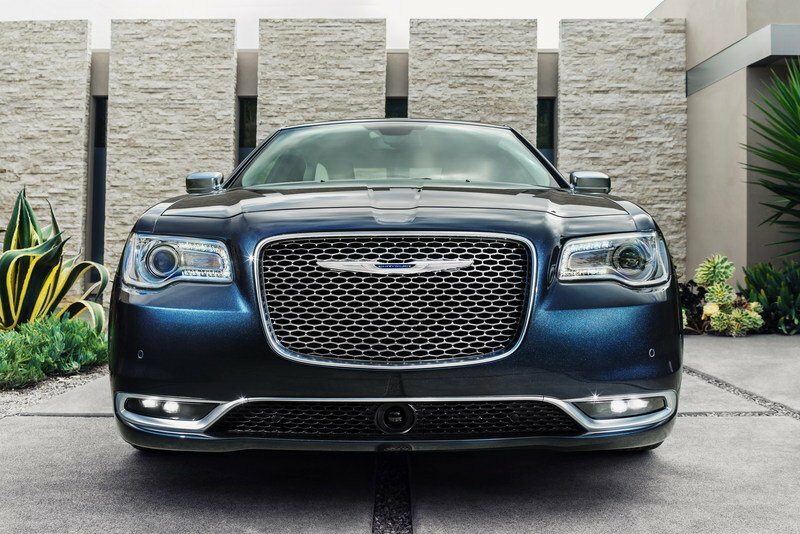 Instantly transforming the new Chrysler 300S model’s performance and personality is a revised Sport mode. By engaging Sport mode, drivers can reduce shift times from approximately 400 milliseconds to 250 milliseconds, increase engine and throttle responsiveness, adjust electronic stability control (ESC) settings and firm up the steering feel of the new standard electric power steering (EPS) system. 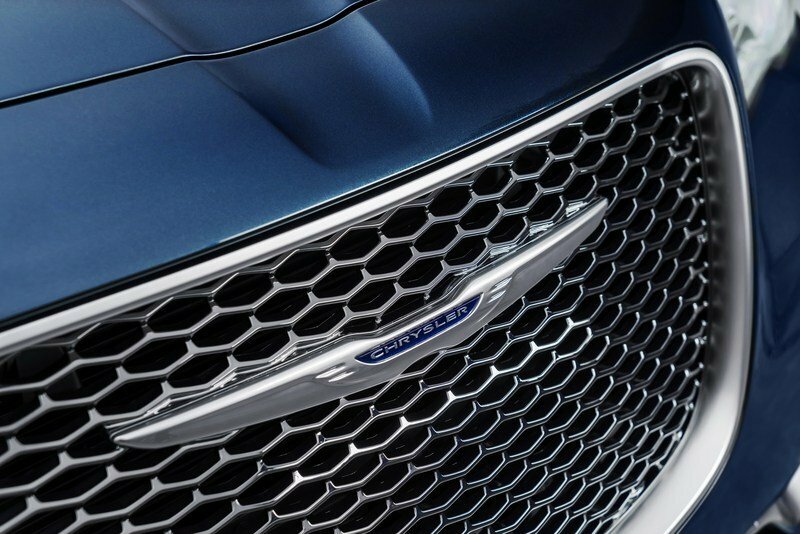 For even greater V-6 performance, the Chrysler 300S model increases the standard 3.6-liter Pentastar V-6 engine’s output to 300 horsepower and 264 lb.-ft. of torque, plus adds a unique sport-tuned dual exhaust system with a more distinctive sound. 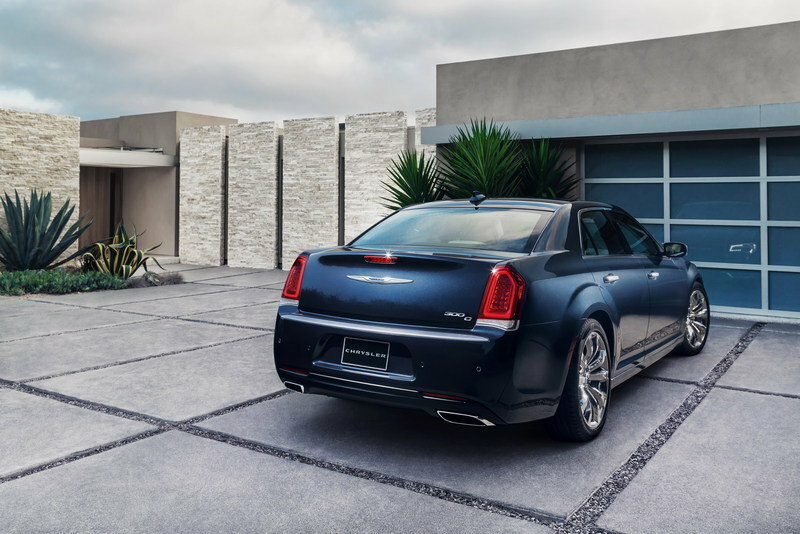 To make sure the added power and precision connects the driver to the road, the 2015 Chrysler 300S chassis features a new sport-tuned suspension with increased damping compared to the previous year.